I am actively looking for highly motivated and talented PhD students, masters students, undergraduate interns, post-doctoral research fellows, research engineers, and visiting scholars to work in the areas of human-computer interaction, ubiquitous / pervasive computing, internet-of-things, sensors, data analytics and data visualization. If you are interested in working with me, please email me with your CV and transcript! If you are interested in working with me as a postdoctoral fellow, we have open positions in the areas of urban data analytics and visualization, and healthcare sensing and persuasive interfaces. We are seeking outstanding candidates holding (or soon to be holding) a PhD in Human-Computer Interaction, Computer Science, Electrical Engineering, or related field. Please enquire and send your CV, cover letter and a brief statement of research interests. If you are a prospective PhD student, please check out details of the NUS Computer Science PhD programme and apply online. Please see the hiring page for some specific projects. I have launched the new website for the NUS Ubicomp Lab. Please visit to see more information about our lab’s research goals, projects, team members, news and publications. I am co-organizing the IUI 2018 Workshop on Explainable Smart Systems with Simone Stumpf and Alison Smith to be held on March 11. The Call for Papers is out and more information on the workshop can be found at the workshop website. If you have thoughts on making AI more understandable, please submit a position paper! Love tasty food? So do many young adults. Concerned about your health? So are we. Difficult to find tasty healthy food? Not anymore! 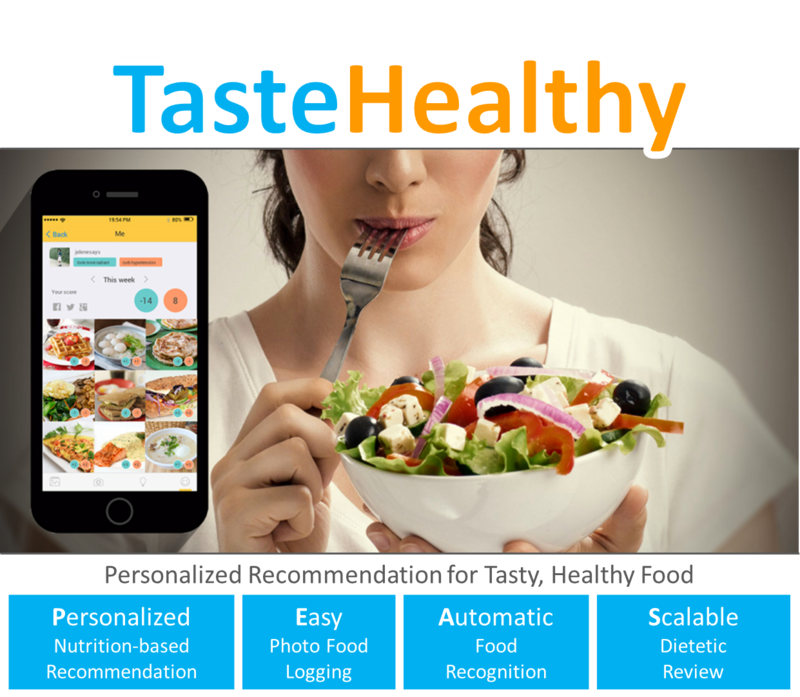 I am developing TasteHealthy, a mobile app for easy logging and recommendation of tasty and healthy food. 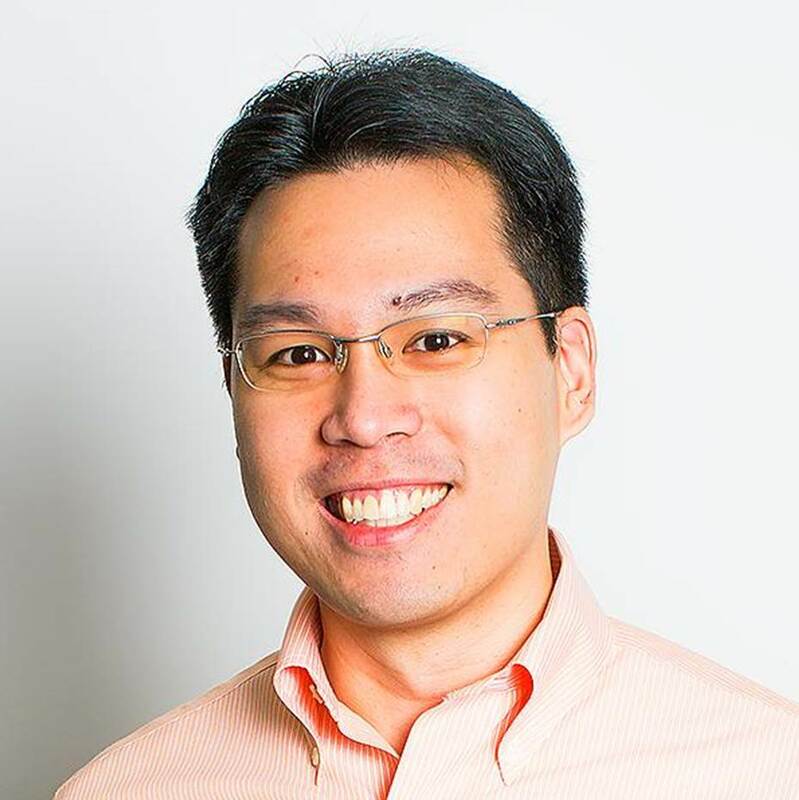 I led a great team to win 2nd Runner-Up for the Open Category out of 100+ teams in the largest hackathon in Singapore – [email protected] 2015 – with 1100 participants during the 25-26 July weekend.